Platon’s trademark photography style has, over the years, become as iconic and recognisable as the famous faces that he photographs. He uses simple lighting setups and often plain white or black backgrounds or just a blank wall, placing all of the emphasis on the subject. While seemingly straightforward, his ability to capture the essence of an individual takes an incredible amount of patience, skill and intuition. Platon reads his subjects in a flash and finds ways to connect with them, enabling him to get below the surface-level tension associated with sitting for a portrait. When photographing Mark Zuckerberg, Platon needed to find a way to get past the Facebook founder’s protected exterior. In the first portrait he captured, Zuckerberg is visibly guarded, giving nothing to the camera. The resulting image is a transformation; Platon managed to capture a side of Zuckerberg the world has never seen before. He looked composed, but relaxed and elegant. That quick-fire question enabled the pair to develop a rapport and Zuckerberg allowed Platon to see beyond his guard, if only for a few frames. But that made all the difference. Whenever I pick up the Hasselblad camera now, it’s that door is opening. I know I’m not just about to take a picture of somebody; something amazing is about to happen. Having used the Hasselblad 553ELX with a film back, as well as the latest H5D and H6D cameras, Platon not only enjoys the sharpness and clarity of Hasselblad lenses, but also believes the developments in technology have added to the quality of his fine work. 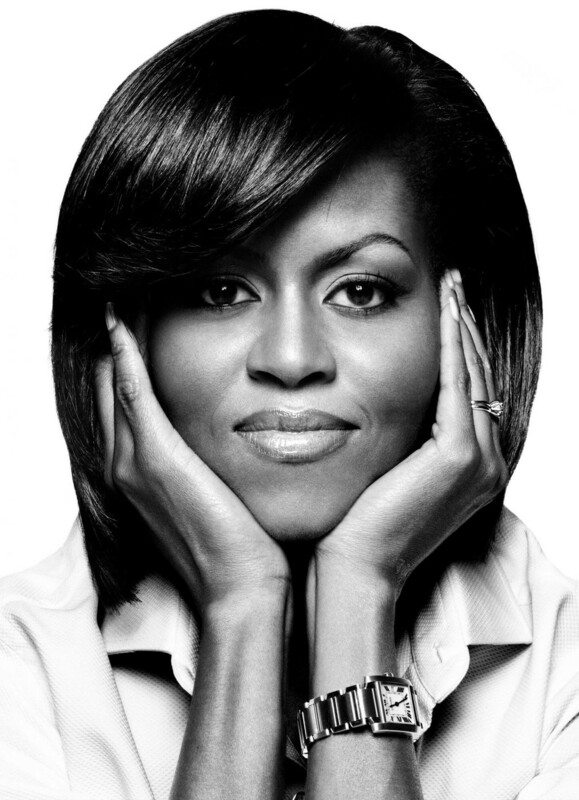 If you use social media, visit Platon’s Instagram account for some incredible insights into the stories behind his iconic images and his experiences with the characters he photographs. 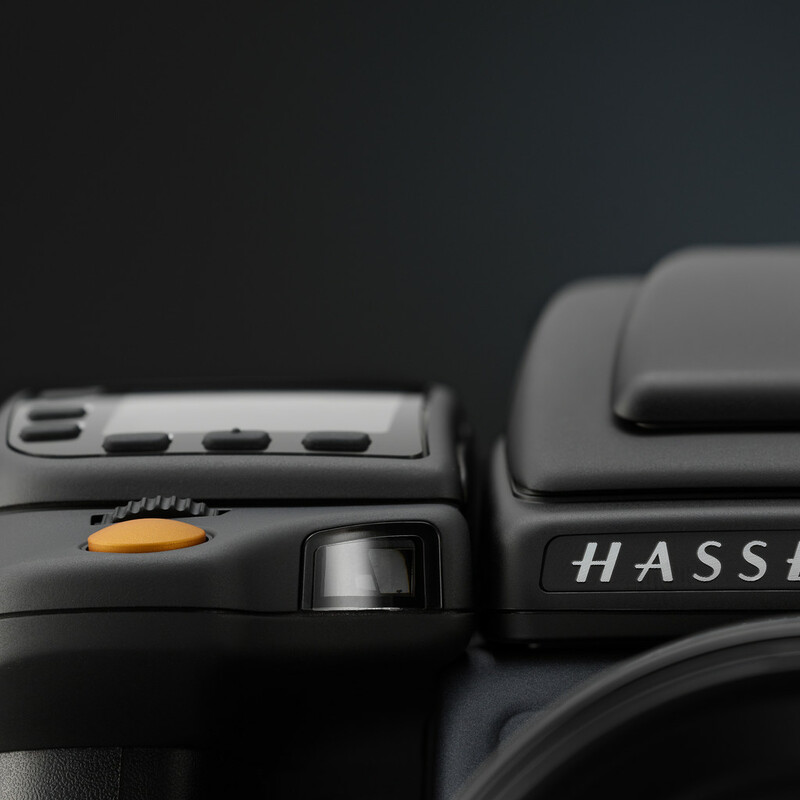 Find out why the H6D is the world's best medium format platform. 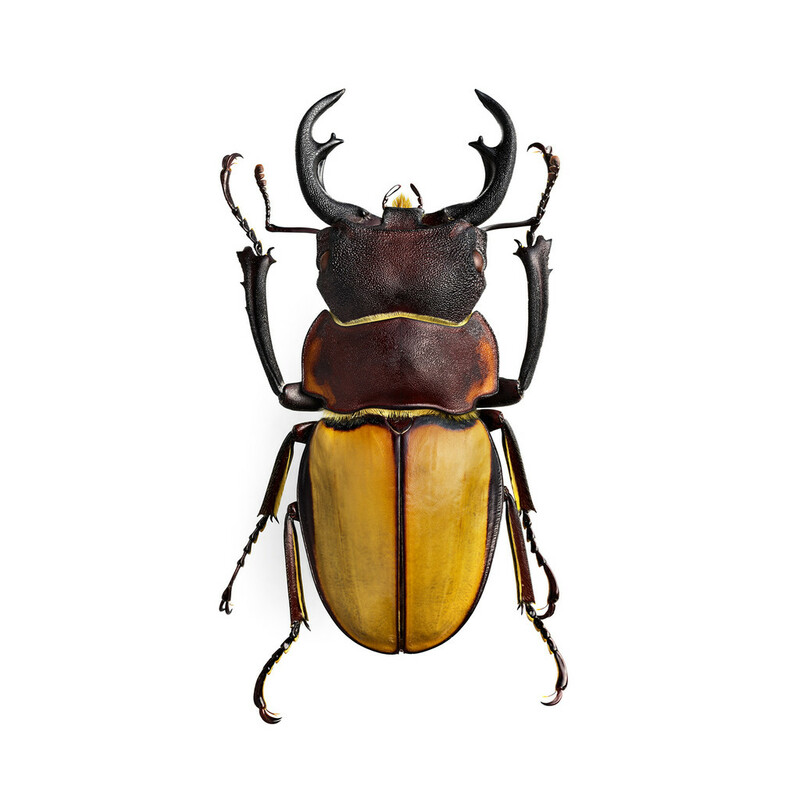 A specialist when it comes to photographing some of nature’s most beautiful insects, Göran Liljeberg is one of the first photographers in the world to test out the Hasselblad H6D-400c MS.